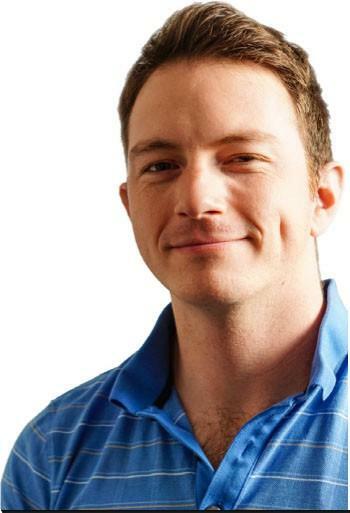 A Conversation with Maximilian Uriarte, Creator of "Terminal Lance"
Maximilian Uriarte is the creator of the comic strip Terminal Lance, a satirical take on life in the United States Marine Corps. 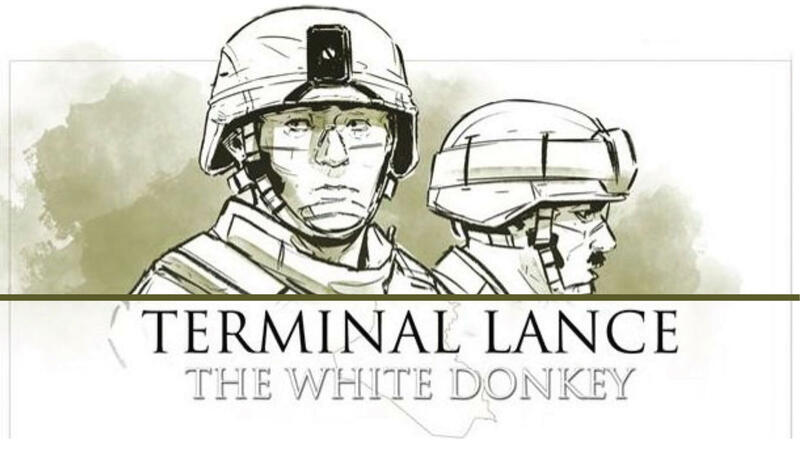 Since its creation in 2009, Terminal Lance has published over 500 strips online and in the Marine Corps Times, an independent newspaper for Marines and veterans, and has become “the world’s most popular military comic strip.” Following the success of Terminal Lance, Uriarte published a full-length graphic novel in 2016 titled The White Donkey, which went on to become a New York Times Bestseller. Uriarte enlisted in the Marines in 2006 at the age of 19, and served two tours in Iraq between 2007 and 2009. After ending his active service, Uriarte received a Bachelor of Fine Arts in Animation from the California College of the Arts. Maximilian Uriarte visited Spokane as part of the Gonzaga University Telling War series.